Both experienced and new kayakers and canoers face some challenges when they approach docks. 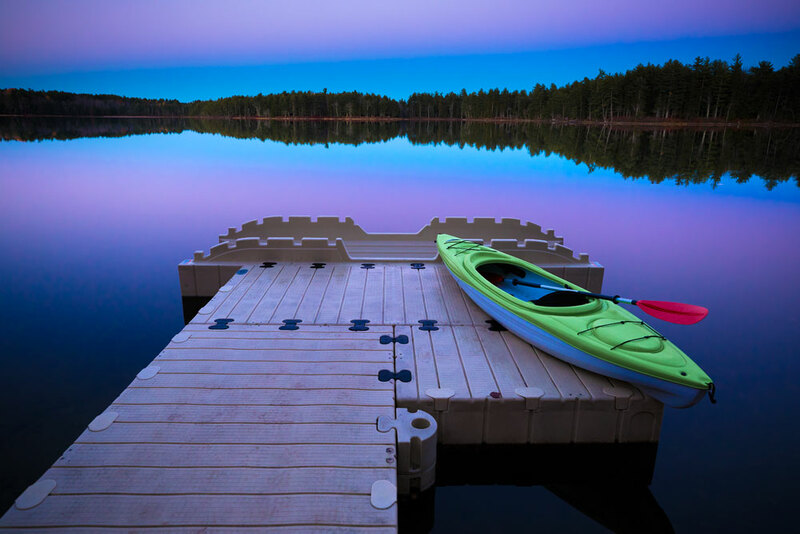 Most docks are built for larger watercraft which make it a challenge to get in and out of a kayak or canoe. 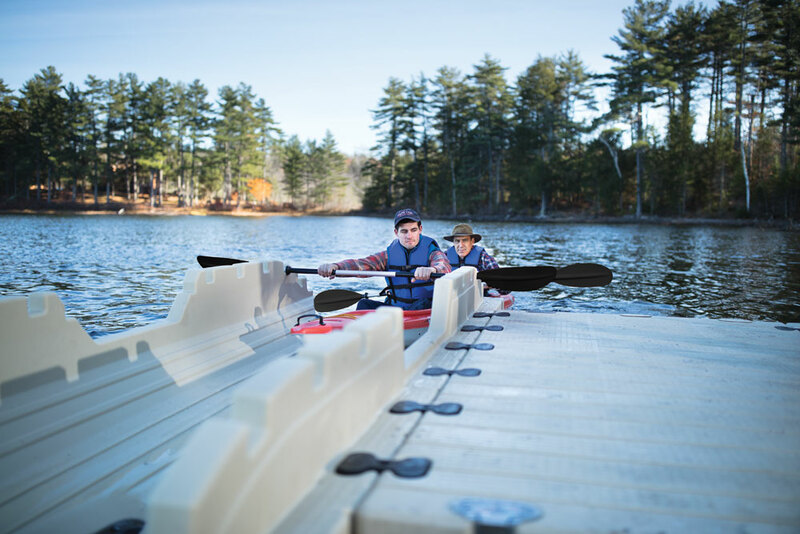 Our EZ Kayak Launch or EZ Launch are perfect for both new and seasoned kayakers, offering an exceptional experience. You can buy our residential kayak or canoe launchers for a cottage, home, vacation home and more. Our system is flexible, too, allowing you to configured your dock for swimming, fishing or even other boats and watercrafts. 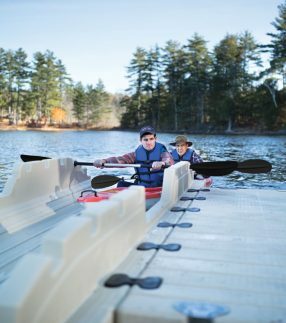 What Makes Our Kayak Floating Docks and Launches Different? Paddle notches. 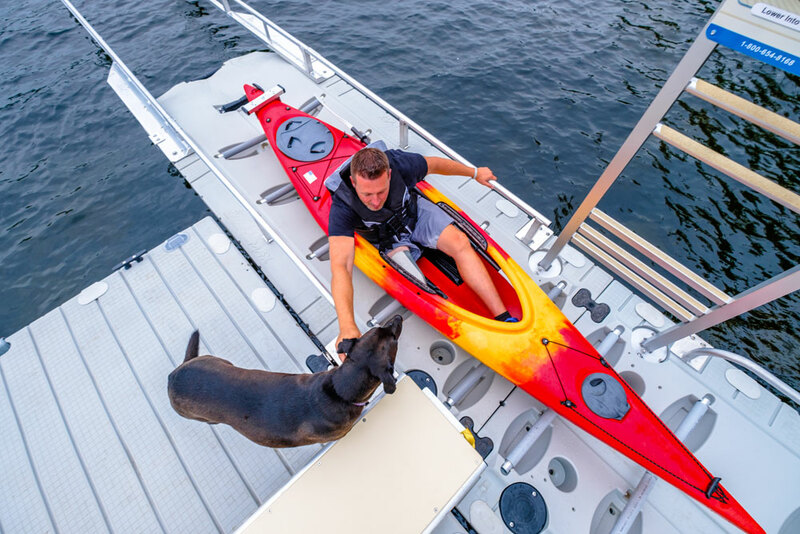 The integrated paddle notches on our EZ Kayak Launch make launching easy and safe while users are entering or exiting the kayak. V entry. 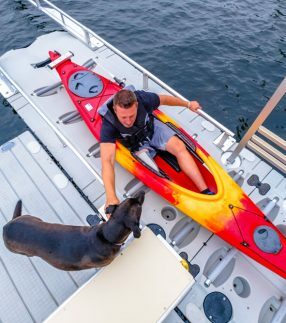 The entry on the EZ Kayak Launch has an innovative “V” shape, allowing you to center and stabilize your kayak for an easy launch. 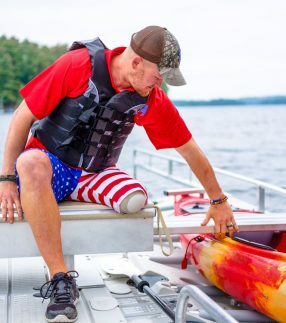 Even new kayakers will be able to get in and out of the water more easily with this feature. One-piece construction. 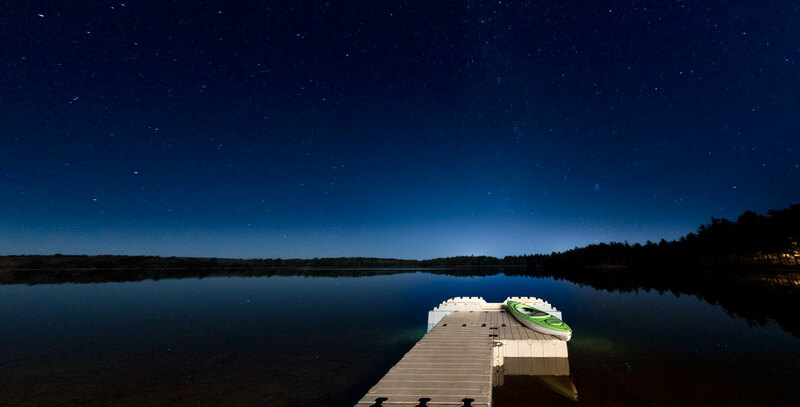 Our kayak launch for your lake home is a one piece floating dock for greater stability. This construction allows your dock to rise and fall with water levels and keeps it more stable. The one-piece floating dock construction also helps your kayak launch withstand stormy weather. Seamless connections. 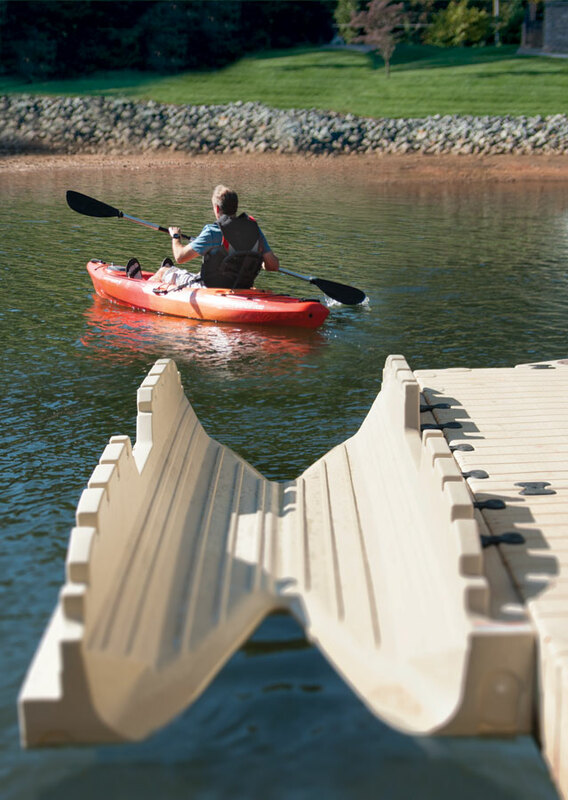 Our EZ Kayak Launch is designed to be easy to connect, whether you have a traditional fixed dock or a standard floating dock. 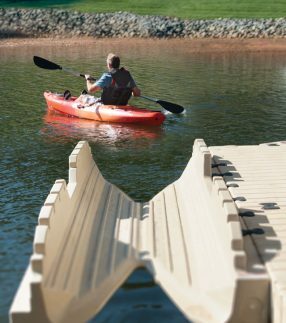 Of course, our EZ Kayak Launch works exceptionally well with our equally durable and versatile docks. Easy customization. Our residential kayak launches and docks are easily customizable and adaptable. Whether you’re on salt water, fresh water or an unusually-shaped waterway, our docks and launches can help you enjoy some quality time on the water. Durable. Our docks and launches are designed from sturdy materials that won’t rot and will resist saltwater corrosion. Our systems have even withstood serious tropical storms and hurricanes. Low-maintenance. 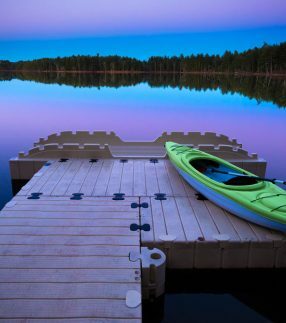 Unlike wooden docks, our kayak docks and launches are made from materials that won’t splinter or peel, meaning you won’t have to repaint it or replace rotten planks — that way, you can spend more time on the water. 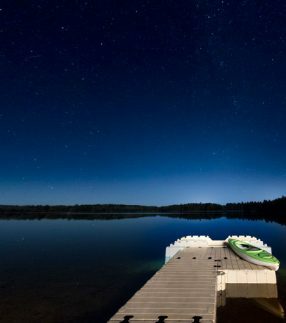 Businesses, residential homes and government agencies already rely on EZ Dock for durable and low maintenance floating dock systems. For a better kayaking and canoe experience, check out our EZ Kayak Launch and EZ Launch products. 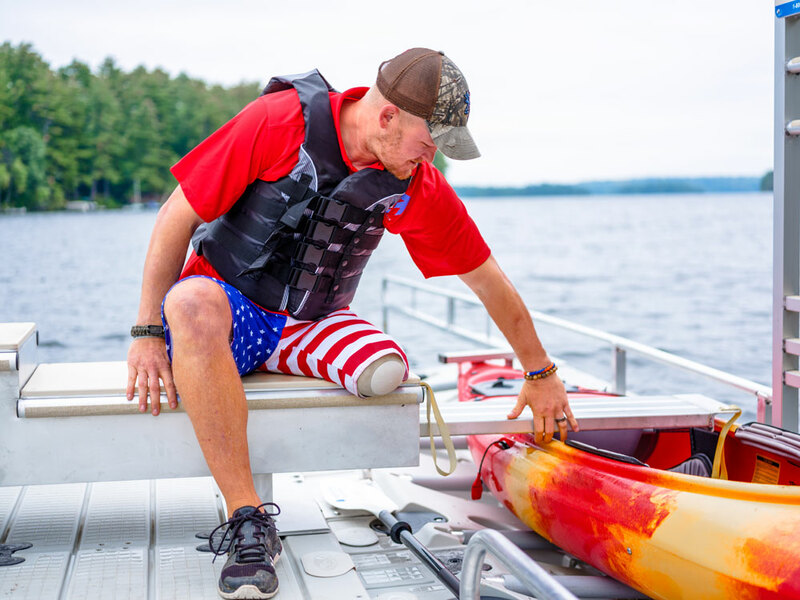 EZ Launch is ideal for both kayaks and canoes, as well as ADA accessibility; while our EZ Kayak Launch is specifically made for kayak launches. Have questions? We’re happy to help, contact us or one of our knowledgeable local dealers or distributors for more information.